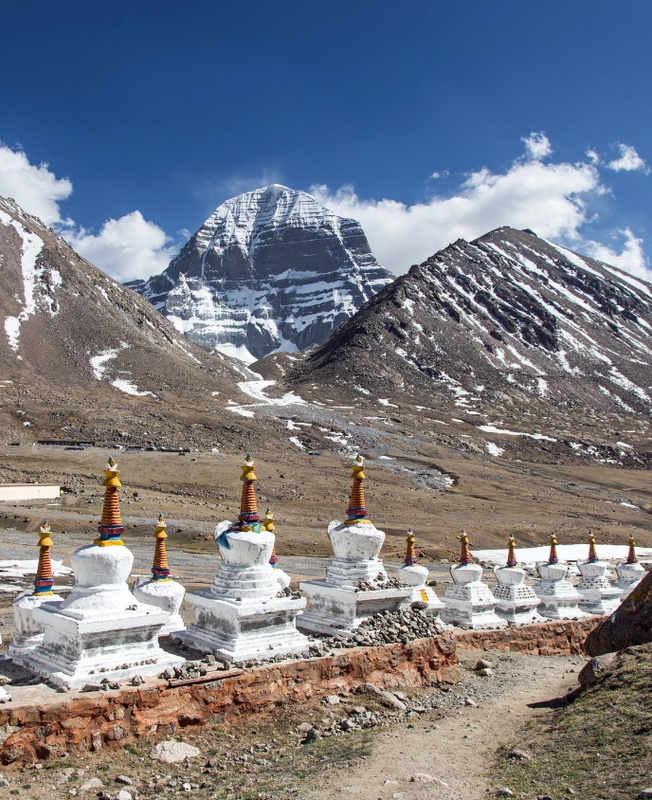 The tour to Mt.Kailash and Lake Manasarovar is considered the most sacred and revered pilgrimage for Hindus, Jains and Buddhists alike. Travels in the subcontinent can’t get remoter, tougher or more spiritual than this incredible journey to Mt. Kailash in Tibet - the abode of Lord Shiva and Goddess Parvati. 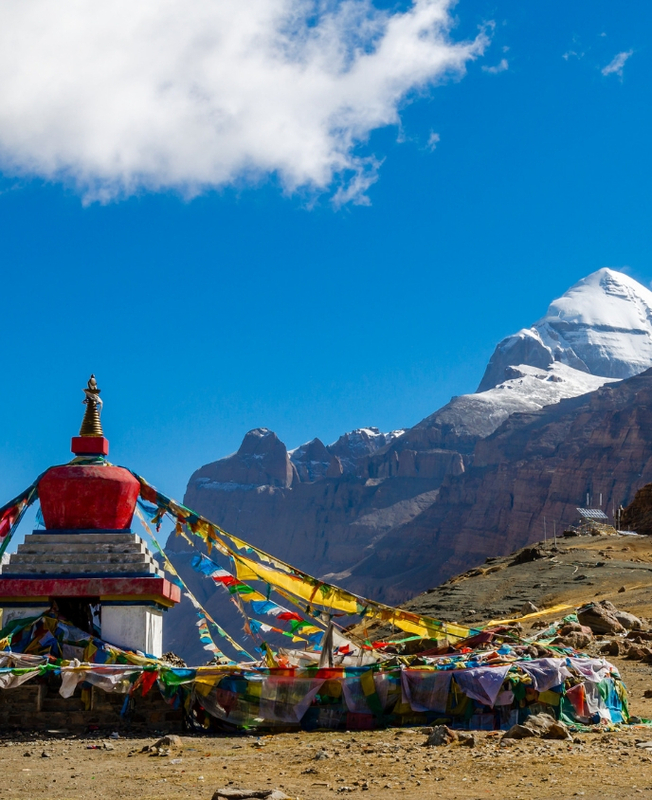 Mt.Kailash claimed to be the apex of the Hindu religious axis, is also one of the highest mountains in Tibet at 22,022 feet. 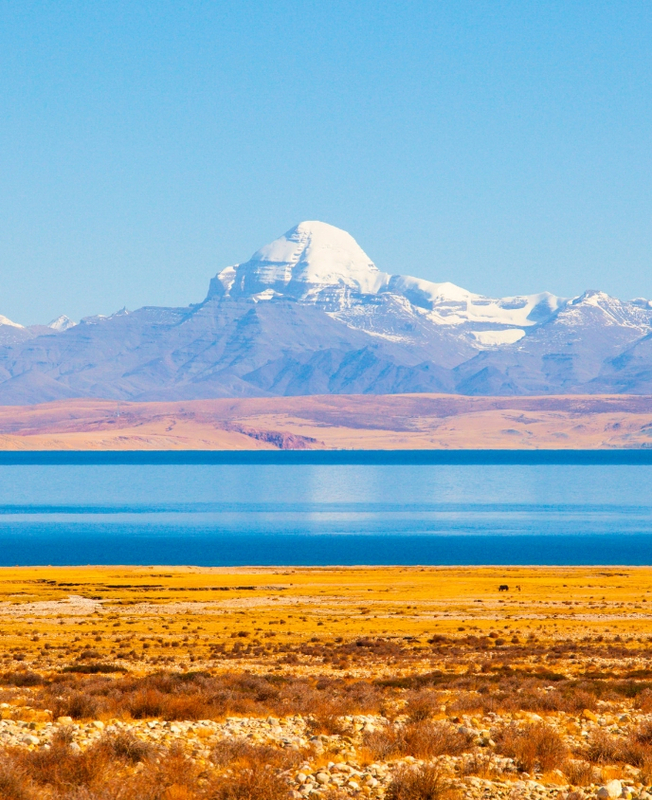 Lake Manasarovar, at 14,950 feet is also said to be one of the highest fresh water lakes in the world. Visit to Pashupatinath temple which is one of the oldest Hindu Temples in Nepal and World Unesco Heritage Site in Nepal. Overnight stay in the ravishing village of Hilsa. Hilsa is also is one of the important entry exit point to Tibet. 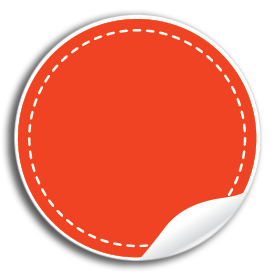 Fly over the stunning and scenic gorge in your Chartered Helicopter from Simikot to Hilsa. 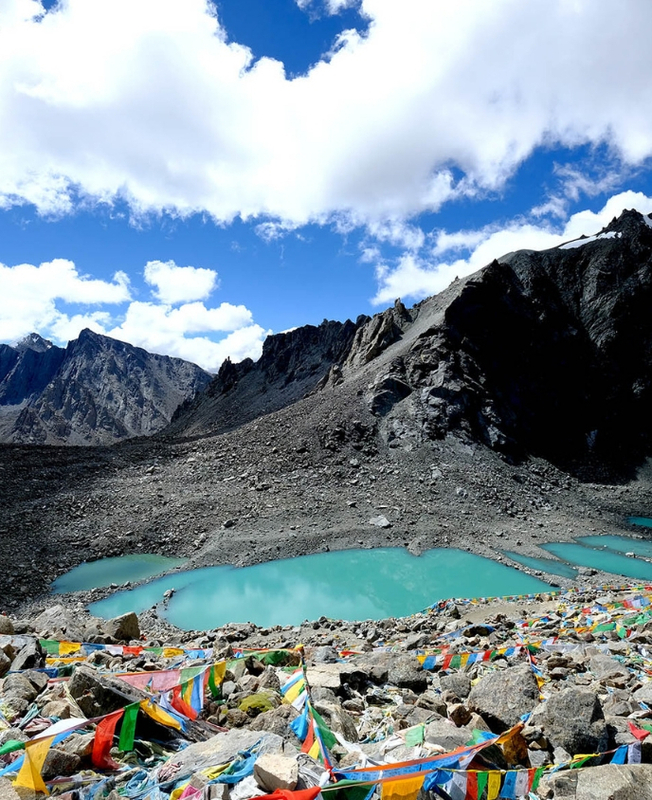 Offer Puja and Hawan rituals at the banks of Lake Manasarovar. Take a dip in Lake Manasarovar with Private bathing tent provisioned by us. 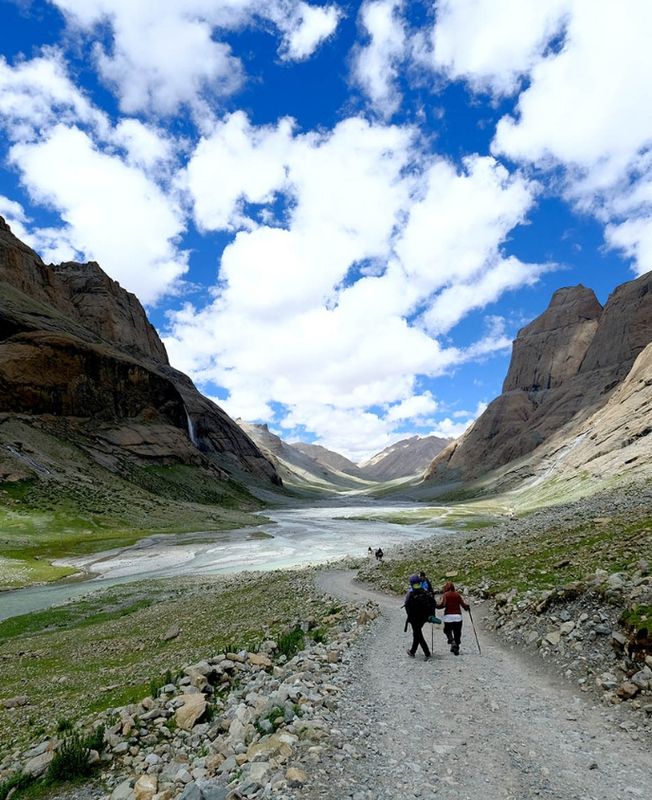 A three day guided parikrama trek of the Holy Mount Kailash through Darboche - Diraphuk - Dolma La Pass - Zuthulphuk with overnight stay at Diraphuk and Zutulphuk.